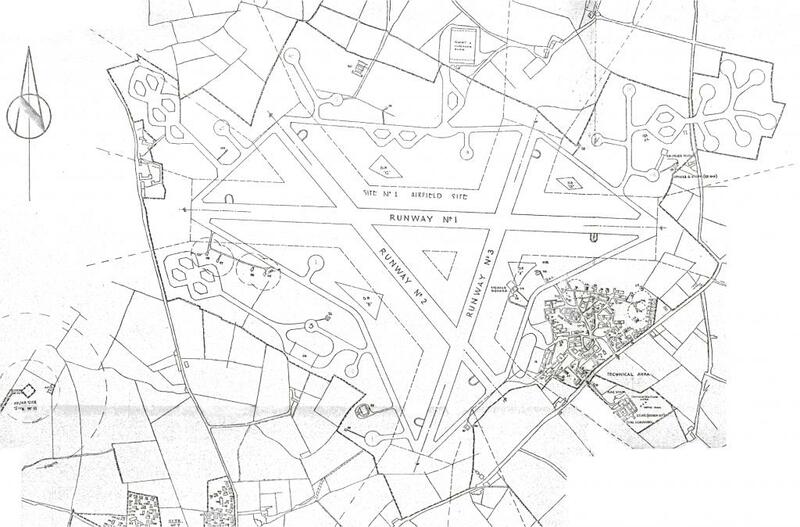 Maghaberry airfield (also known as RAF Maghaberry or AAF239, pronounce 'Ma-gab-rey') was an airfield 18 kilometer southwest of Belfast. 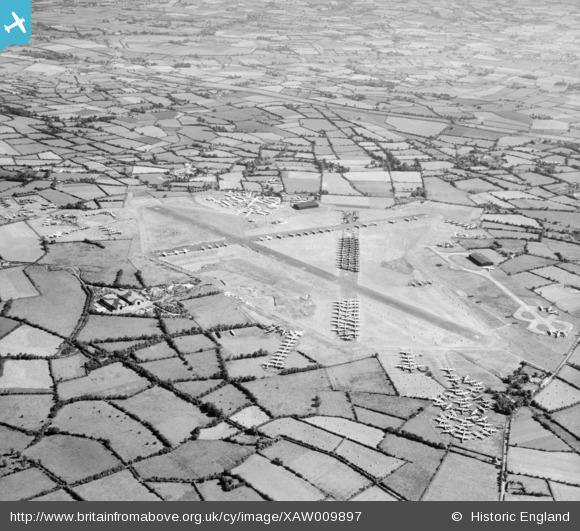 It was built as a satellite airfield to RAF Long Kesh and handed over to the RAF in November 1941. For a while, there were a number of Training Units based at the airfield, as well as a Shorts Aircraft assembly facility, which used the airfield to assemble and test their Stirling bombers. Although planned as a fighter airfield, the airfield was used by Tomahawks and Lysanders of 231Sqn during the first 12 months after opening and by Coastal Command as a training station from December 1942. No 5 Operational Training Unit, which remained at Maghaberry until August 1943, taught trainee aircrew the techniques of maritime operations, operating Bristol Beaufort, Handley-Page Hampden, Lockheed Hudson, Lockheed Ventura and Airspeed Oxford aircraft. On 15th November 1943 Maghberry was handed over to the USAAF to become AAF Station 239. Four ferrying squadrons of 8th Air Force’s 27th Transport Group were formed there to deliver a wide variety of aircraft types to and from American airfields across Great Britain and Northern Ireland, including the U.S. air depot at RAF Langford Lodge. Additionally, it was used by casualty evacuation (Casevac) transports of 9th Air Force’s Troop Carrier Command. At its peak there were 1200 U.S. airmen based at Maghaberry. On 6 June 1944, the airfield was returned to control of the RAF, who closed it immediately, although the final Stirling bombers in assembly were still being testflown. Six months later, Maghaberry was placed under the control of 23 Maintenance Unit at RAF Aldergrove as 101 Satellite Landing Ground, for storage of hundreds of redundant aircraft, including Short Stirlings. After the war, the airfield was used to store and scrap surplus aircraft. Large amounts of arcraft could be observed on the runways and dispersals awaiting scrapping by International Alloys. After the airfield was cleared, there was intermittent gliding activity by the Ulster and Shorts Gliding Clubs until the 1970s. Short circuit motorcycle races were held at the Maghaberry circuit. World Motorcycle Champion Joey Dunlop won his first race at Maghaberry circuit on a Tiger cub motorcycle in 1969. 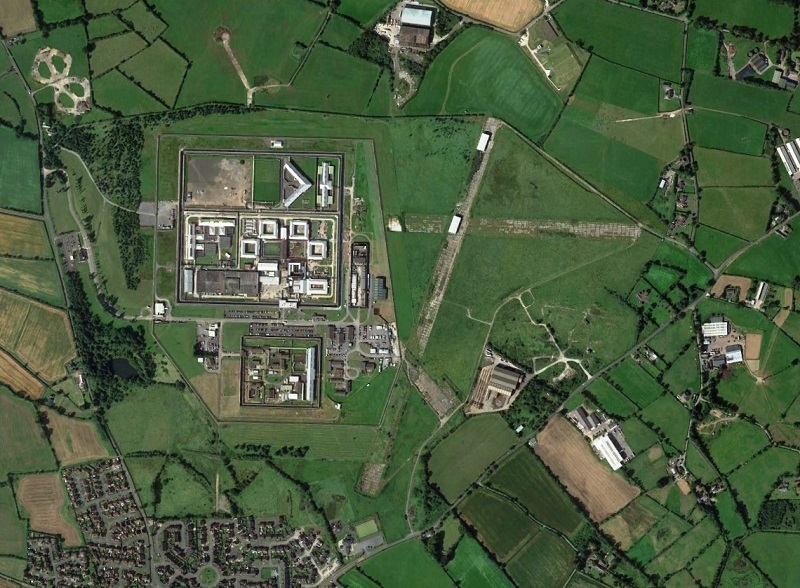 In 1976, the Northern Ireland Office began work on a prison that was to be located at the disused airfield. Mourne House, which held all female prisoners, young offenders, and remands, was the first part of the new prison, which opened in March 1986. The male prison became fully operational in November 1987. Two new accommodation blocks were opened in 1999. The prison holds 970 prisoners in single and double cell accommodation. In 2015, Her Majesty's Chief Inspector of Prisons in England and Wales Nick Hardwick described the prison as "one of the worst prisons I've ever seen and the most dangerous prison I've been to."